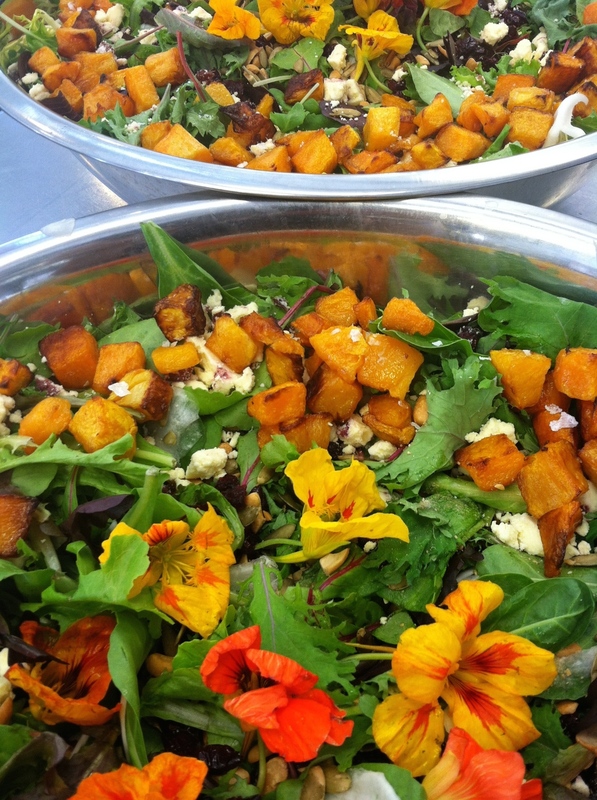 Hartford Square event catering delivers Albuquerque's healthy, wholesome and delicious cuisine to your event for breakfast, lunch and dinner. We like to entertain. We like to help other people entertain. 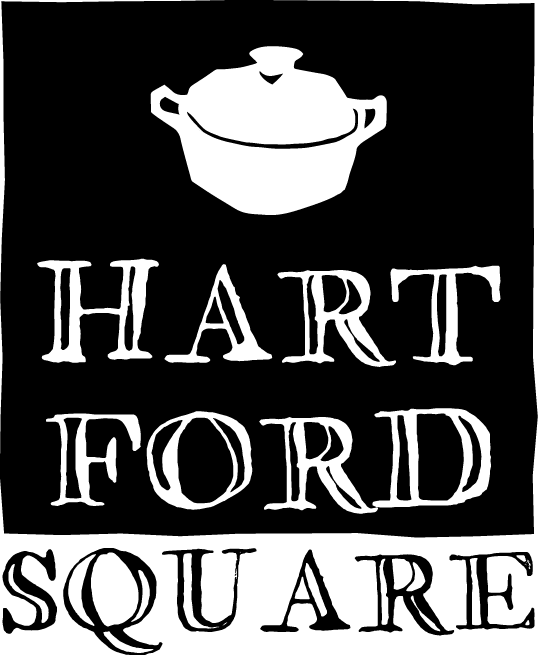 Hartford Square has two ways to do that. 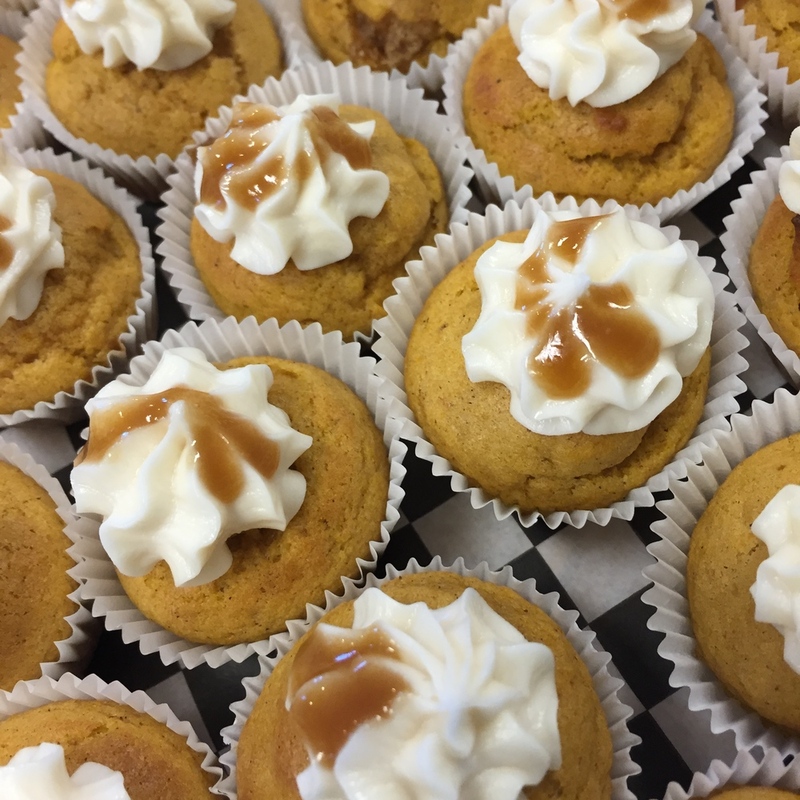 First of all, we can provide food from our weekly menu for your events-- board meetings, parties, luncheons, fundraisers, office meetings, dinners and more. We can have soup and sandwiches ready for your working lunch meeting for ten, ready for you to pick up-- or we can deliver a large number of appetizers to your home for a cocktail party for 100. We are flexible and ready to assist you. For large orders, please allow 24-48 hours for us to plan & prepare. For custom orders, contact us to create a unique menu and timeline for your event. For seasonal baked goods, see the list below. Second-- our space is available in the evenings and on Sundays afternoons for small and medium events-- for which we can also prepare the food & beverages. And we will be hosting ongoing events here ourselves-- art openings, beer and wine tastings, live music, fundraisers, parties and more. Most of these will appear on our "news" page, as they draw near. So, if there is any occasion at all where we can assist you with, please contact us by email or telephone. We can't wait to show you what we can do for you! To arrange for special menus for catered events, please call us or send us an email!